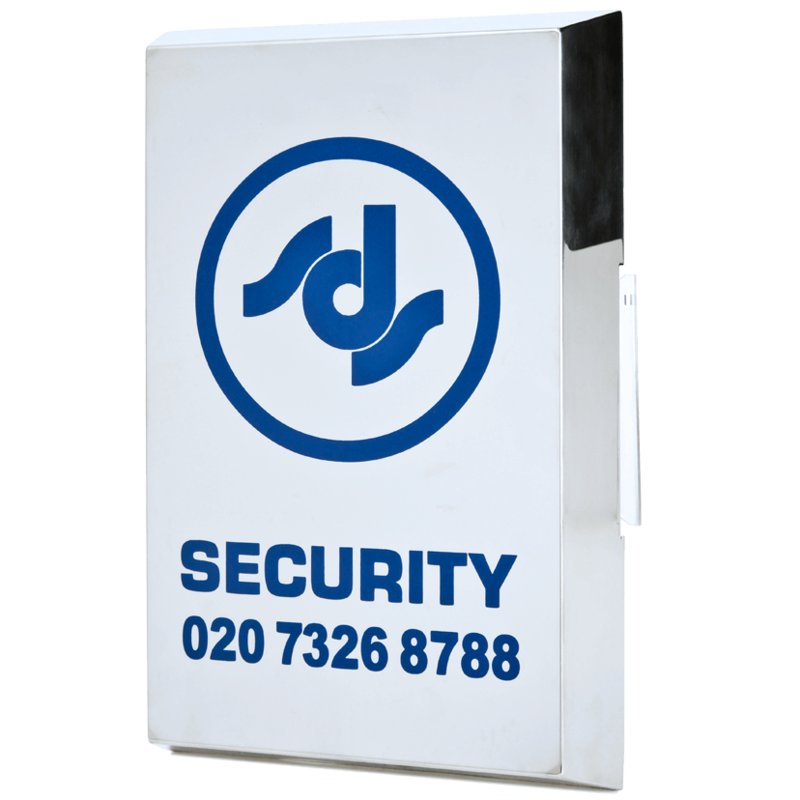 At SDS we have been installing intruder alarms to the highest industry and Police standards for over 30 years. Our process is clear, easy and tried and tested to give our customers what they want at a price they can afford. Our surveyor will visit your home and conduct a free no obligation risk assessment and discuss the best home security system for your individual needs and any insurance requirements. On completion of our security survey we will send you a detailed quotation, discuss any options and concerns you may have and arrange installation if accepted. After installation our engineer will guide you in the use of your home alarm until you are confident, all our alarm systems are very user friendly and our office staff are fully trained if you ever need any help. The addition of fire, smoke and carbon monoxide detectors and medical or panic alarms can be included if required. Alarm systems for the home can be fully integrated with CCTV, door entry and perimeter security. Forget to switch on your alarm before leaving the house? No problem. The security systems we fit can now be controlled by your smartphone from anywhere. If your alarm is triggered many intruders will make a quick exit with a high pitched internal siren and external siren activated. With an audible only alarm this is the end of the story unless neighbours or a passer-by reports it to the Police with specific evidence of a crime taking place. The sirens will cease in 15 minutes and the alarm will reset omitting the previously activated sensor. Monitored alarms allow you, your key holders or our ARC (Alarm receiving centre) to be alerted if your alarm is activated. The most suitable monitoring will depend on budget, the risk level and insurance requirements. Guaranteed response from the emergency services requires monitoring via an ARC. Please see monitoring for further information. The current high end wireless alarm components are now every bit as reliable as their hard wired counterparts. The majority of residential alarms we now install are wireless or a hybrid consisting of wired and wireless alarm components. 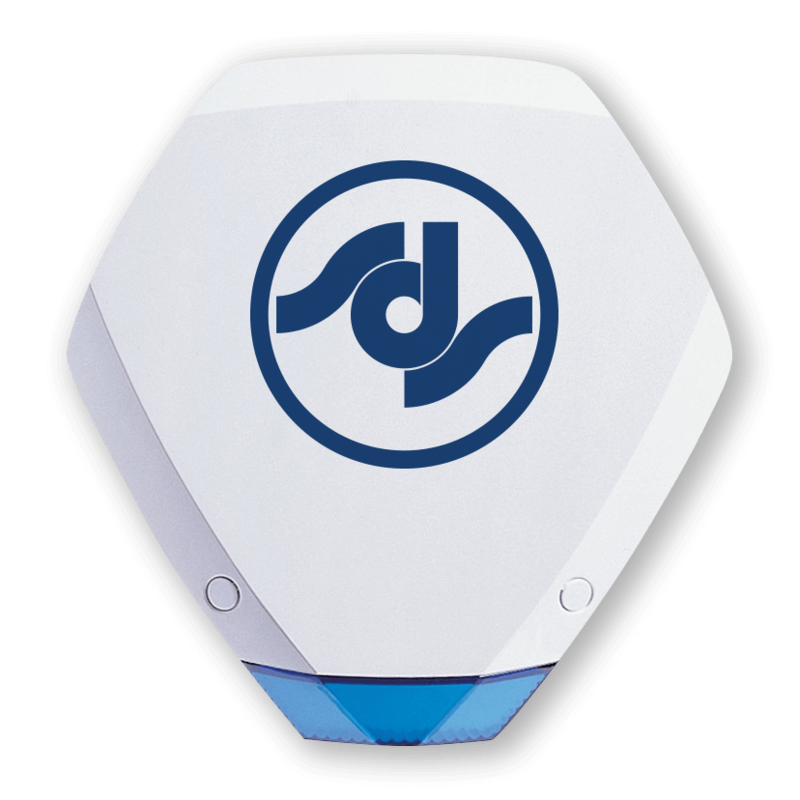 Although NSI /Police approved wireless hardware is more expensive this is usually balanced out with savings in labour costs and a very unobtrusive installation. Our surveyor or office staff will be happy to advise you further. When left home alone, pets can sometime trigger alarms leading to embarassing situations and spooking your pet. Talk to us about our pet-friendly alarms with PIR motion sensors that can distinguish between humans and small animals.